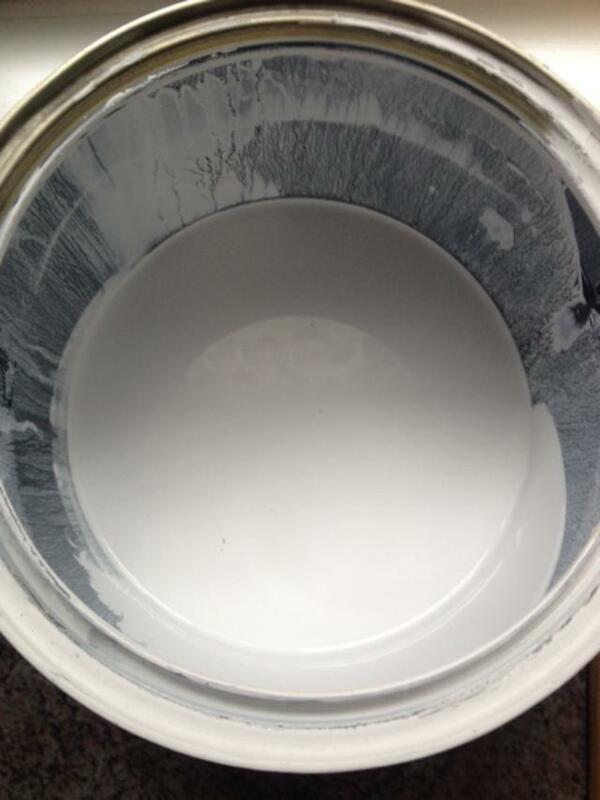 There is no simpler or inexpensive way to dramatically change the look of a home than with a fresh coat of paint. 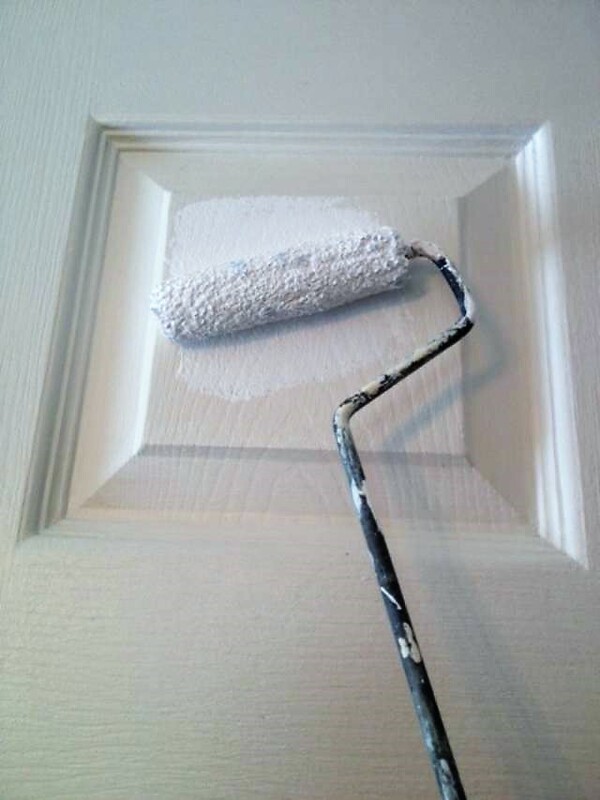 Anyone who has done their own interior painting, knows that it is not nearly as easy as it seems. From an uneven paint finish on the wall to drips on the floor, you need to avoid any number of pitfalls before your DIY paint project can be a success. Here are 2 Don of all Trades Professional Home Maintenance Service’s interior house painting tips and tricks to help you paint like a Pro and achieve a clean professional look. 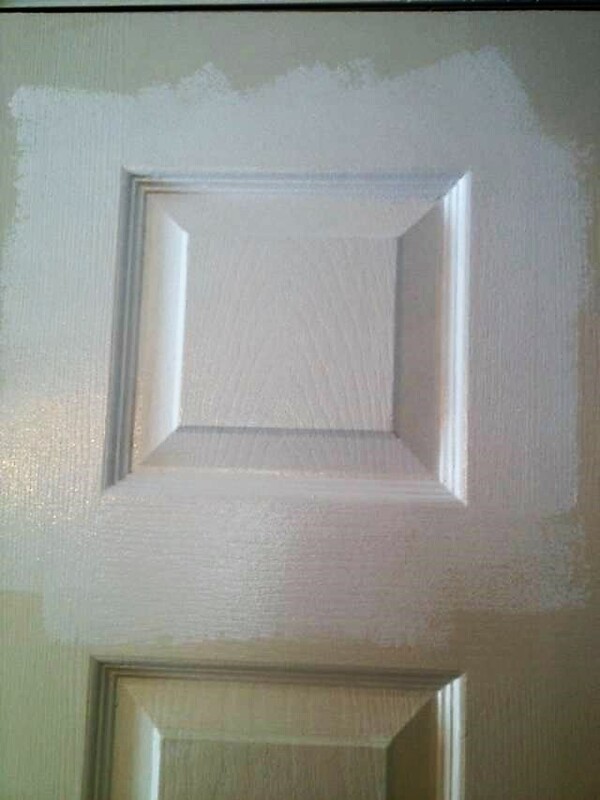 Using a small roller to paint doors can greatly speed the process. Work quickly by rolling on the paint, then use a brush to smooth out the paint and fill in any spots missed by the roller. 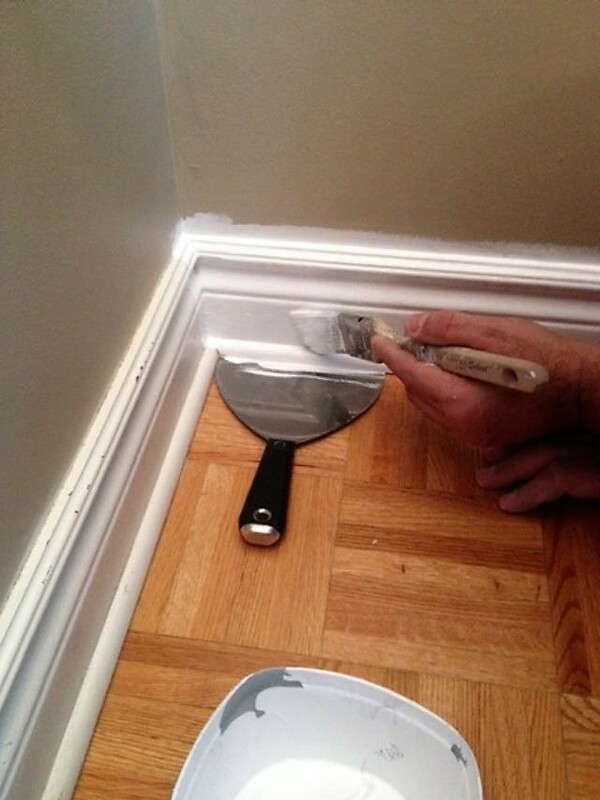 A scarper or trim guard are handy tools that help in painting trims They make painting trims, baseboards, moldings and dividers a very easy task. You’ll be able to avoid dripping or running paint on another surface. 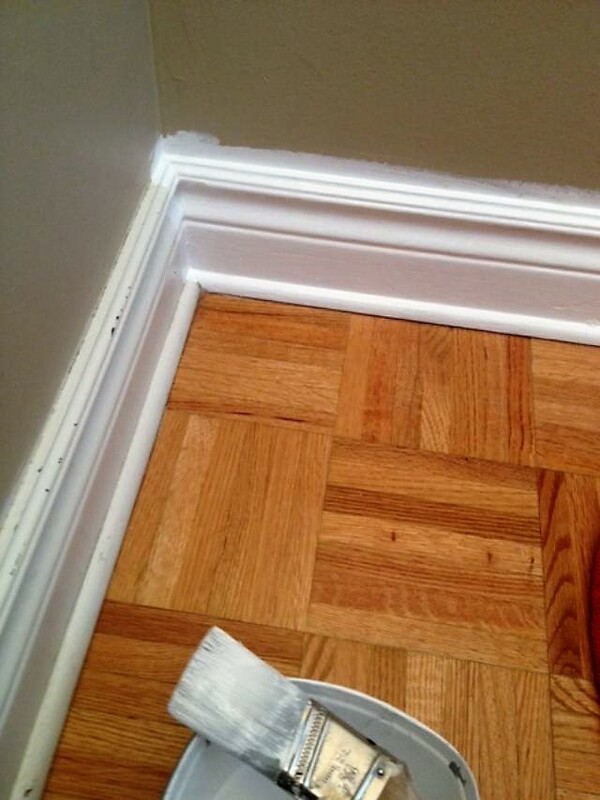 They will prevent paint on the floors or the walls. They also give you a sharper and cleaner edge that looks professionally done. Have a question about your painting project? Get in touch with us. We’d love to hear from you! Call 905-259-5249 or email infodonofalltrase@gmail.com and book your free in-home estimate in Durham Region Today. Check out our blog for more great tips at: donofalltradesblog.wordpress.com or visit our website at www.donofalltrades.ca to find more information about our services.